Home Cybercrime Over Half Of European Organisations Have Suffered Consequences Caused By At Least One Cyberattack In The Last Two Years. With the complexity of IT business infrastructure on the rise and the continuously evolving threat landscape, IT decision makers find it increasingly challenging to safeguard their organisations from cyberattacks – more than half of European businesses (54%) have faced at least one cyberattack in the last 24 months which resulted in some sort of disruption in their activities. It is also worth noting that 20% of IT decision makers (ITDMs) say that the attackers left no clue to their identity in the most recent cyberattack to their organisation, which draws attention once again to the difficult task of cyber investigators – these and other findings are covered in Kaspersky Lab’s latest survey, which takes the pulse of European organisations from a cybersecurity perspective. According to IT decision makers from businesses in Europe, more than half (54%) of organisations faced cyberattacks and their consequences in the last 24 months. The most common outcomes of the attacks were: service disruption (31%), data integrity issues (18%) and data loss (15%). Organisations in UK and Spain are facing the highest risks, with 64% of respondents confirming such experiences in the past two years. Despite traditionally having bigger IT budgets compared to SMBs – 64% of enterprises faced a cyberattack which lead to the above-mentioned outcomes, versus 45% of SMBs. This threat is not diminishing: over one in five respondents (21%) say that the number of cyberattacks on their business has increased within the past 12 months, compared to the previous year, while for 42% it roughly stayed the same. Furthermore, the complexity of cyberattacks is increasing too, with one-in-five IT decision makers saying that the threat actors attacking them left no clue to their identity during the most recent on their business. With the amount of sensitive data flooding the business world, it is vital for organisations to discover a data breach immediately, in order to take the most effective incident response measures. While it is good that over two thirds (72%) of the surveyed organisations find out about a breach in eight hours or less, there is still a shocking 25% of businesses who fail to take action during the first hours after the attack as they do not realise they have been breached until later. 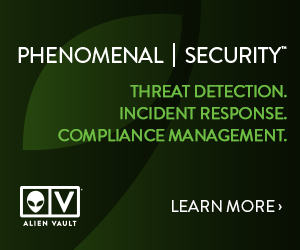 As previous research found, the detection speed is crucial to lowering the financial impact of an attack – immediate detection means £456K cost of recovery, as compared to £1.2 million for enterprises that take more than a week to detect a threat that entered their perimeter. David Emm, principal security researcher at Kaspersky Lab UK, said: “It is alarming that more than half of businesses across Europe have suffered cyberattacks recently, which managed to disrupt their operations or cause other kids of damage. The fact that the odds of a business falling victim have increased dramatically should act as a stark warning for business owners and ITDMs to strengthen their defences. 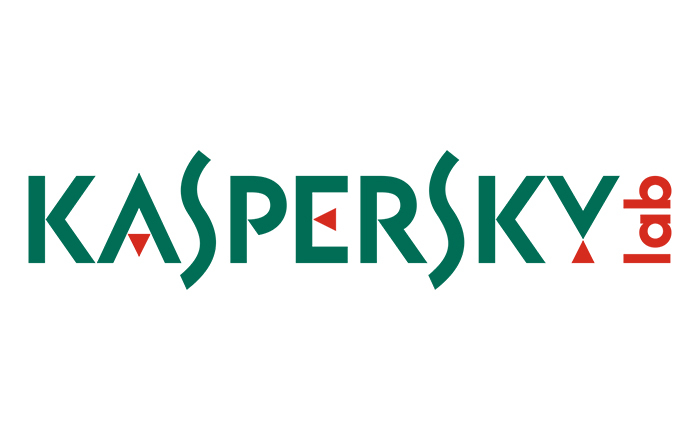 Advanced security tools like Kaspersky Anti Targeted Attack Platform (KATA) can protect companies even from the most sophisticated threats, based on machine-learning models, sandbox and other advanced techniques. Kaspersky Lab’s Global Research and Analysis Team (GReAT) is an unrivalled team of talented security professionals mastering the art of uncovering advanced targeted attacks, major malware, ransomware, cyber-espionage campaigns and sneaky underground cybercriminals thus making the world a safer place for organisations and individuals. GReAT has investigated hundreds of cyber-attacks, helping organisations and law enforcement agencies to deal with incident impact, response and investigations.